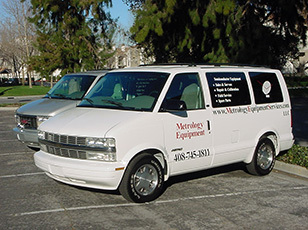 Our Field Team's expert service can greatly reduce or prevent your metrology system's down time, promoting higher efficiency and yields. We can integrate to your Quality Management System, and if needed, provide scheduled checks or service. Our team has OEM and Fabrication experience and training. If we can be of service, please contact us to schedule.